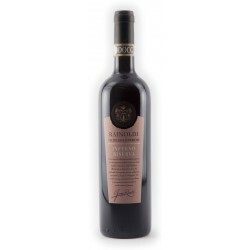 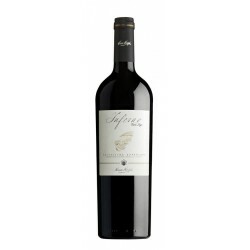 Its nose is inviting and promises a rustic wine with notes of ripe wild berries and melted chocolate. 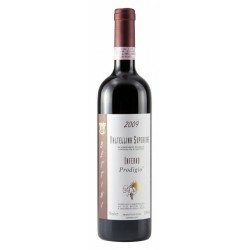 Your palatine will be surprised by unusually fine and numerous tannins that cover the sweet fruit with a powder coat. 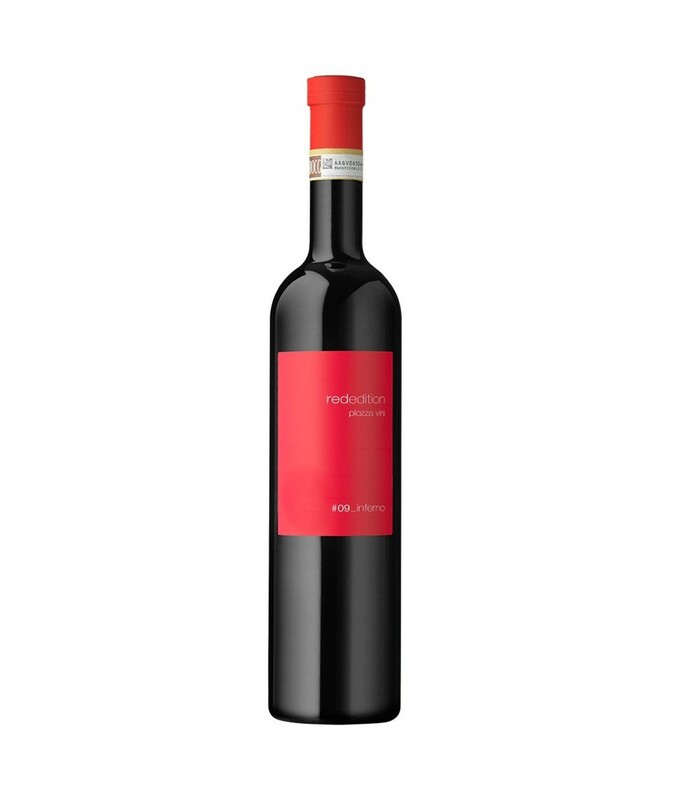 You will notice notes of Alpine herbs, rosemary and liquorice. 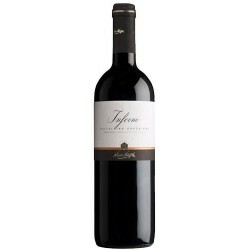 It has an elegant character that is rich in finesse and is yet very distinctive. 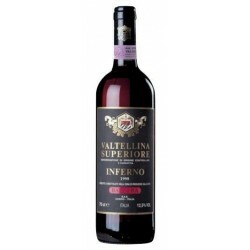 It has a dark soul that invites to be discovered and that is quite demanding for your palatine. 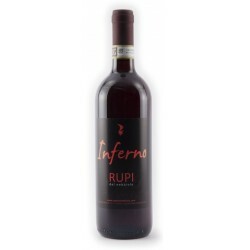 Nomen est omen – a wine that takes you to the underworld. 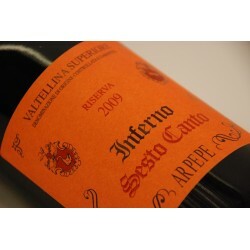 A wine with secret aromatic gateways. 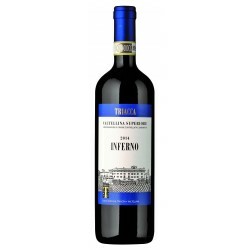 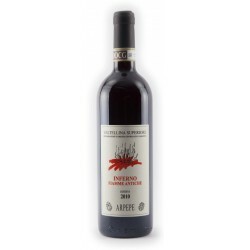 Review by Chandra Kurt, wine author: I like “Inferno” very much and was indeed very surprised by its flavour. 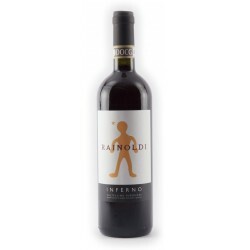 It seems as if something is different about this wine. 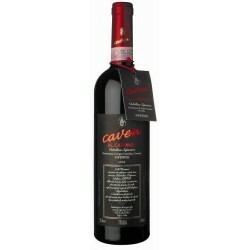 Although its flavour is medium heavy, it is still very appealing for palatine and mind. 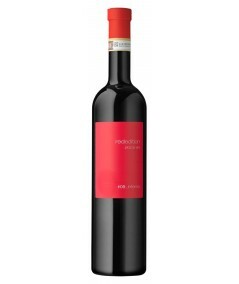 It is as if one would like to discover its secret. 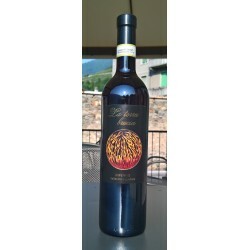 For me it is most certainly the wine for those connoisseurs who want to explore a slightly different wine.